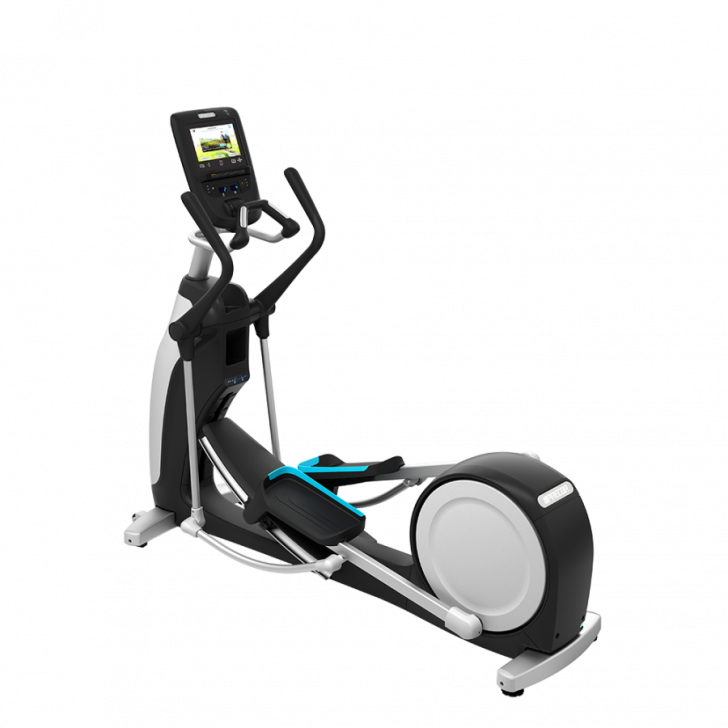 The EFX® 865 with Converging CrossRamp® combines reliability with a natural converging stride path to give you the perfect elliptical for your facility. 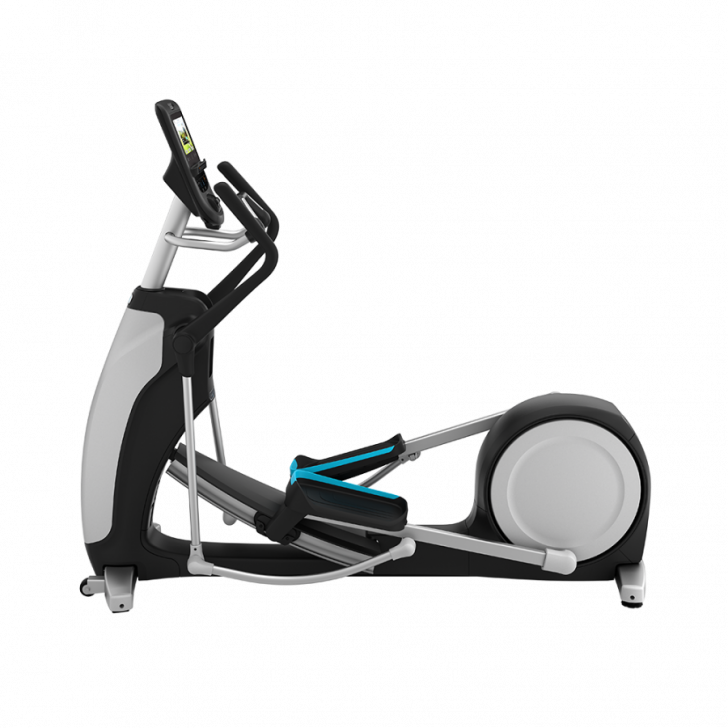 The EFX® 865 with Converging CrossRamp® combines reliability with a natural converging stride path to give you the perfect elliptical for your facility. Carrying on the tradition of Precor reliability and service, the EFX is easy to clean and maintain with a covered ramp and rear drive housing, and the Active Status Light™ - all to improve your ownership experience. 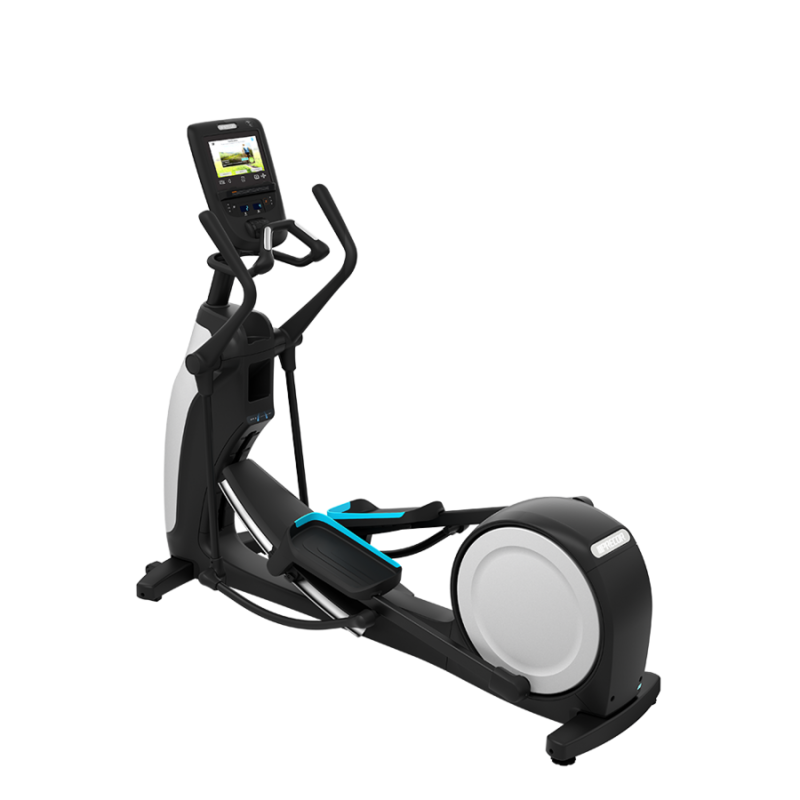 For exercisers, the EFX 865 combines the benefits of our patented CrossRamp® technology and moving handlebars for a total-body workout. The adjustable CrossRamp® technology offers ramp inclines from 10 to 35 degrees to target different muscle groups for more workout variety. And, our unique converging stride path allows the exerciser's footpath to converge naturally - just like walking or running. console	 The 860 Line console provides a personalized viewing experience, remarkable TV clarity, and internet options that exercisers crave, all in a 10" screen. With the ability to "favorite" selections for the future, exercisers can customize their workout experience based on what is important to them. Resistance	 20 resistance levels: Durable, 3-phase hybrid generator / eddy current system with new, faster controller provides 20 levels to tailor workouts with consistent, smooth resistance.